Further tours with Tina Turner, Foreigner and Gary Moore built up the momentum. On 8 September 1986 FM released their debut album INDISCREET (featuring the hugely popular single “Frozen Heart”) to great critical acclaim and the year ended on a high with FM supporting the white-hot Bon Jovi on their “Slippery When Wet” tour. 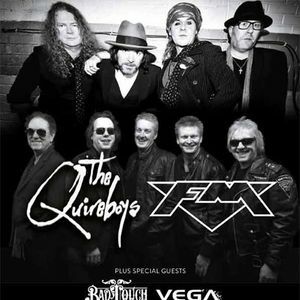 For the next nine years FM consolidated their position at the forefront of British melodic rock, touring extensively as headliners and also joining bands such as Status Quo and Whitesnake on tours to promote releases such as 1989’s TOUGH IT OUT album; TAKIN’ IT TO THE STREETS released in 1991 (with Andy Barnett on guitar replacing the now-departed Chris Overland); APHRODISIAC in 1992 (featuring Tony ‘Slim’ Mitman of Romeo’s Daughter on keyboards) and what was to be their ‘final’ album, 1995’s DEAD MAN’S SHOES with new recruit Jem Davis (Tobruk, UFO) on keyboards. 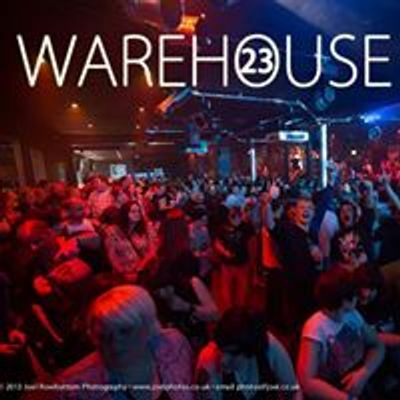 …And FM haven’t stopped since… Headline tours both in the UK and overseas, Special Guest slots touring with Foreigner, Journey, Thin Lizzy and Heart; festival appearances including Download, Planet Rockstock, Sweden Rock, Graspop, Steelhouse Festival, Frontiers Rock Festival, HRH and HRH AOR, Cambridge Rock Festival and in 2018 their first-ever live show in the US at Melodic Rock Fest 5. 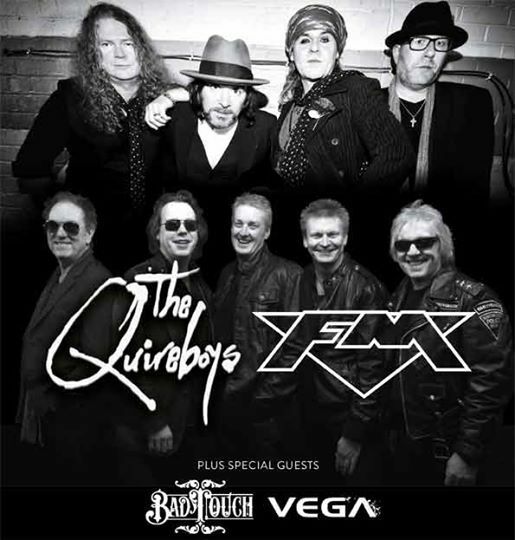 When not touring, FM have been busy in the studio and since their 2010 ‘comeback’ album they have released 2013’s double helping of ROCKVILLE and ROCKVILLE II (with two songs playlisted by BBC Radio 2 – “Story Of My Life” and “Better Late Than Never”); HEROES AND VILLAINS in 2015 and INDISCREET 30 – a new 2016 recording of FM’s classic debut album to celebrate the 30th anniversary of its release. Released on 30 March 2018, the latest album by FM is ATOMIC GENERATION featuring the lead track “Black Magic” and radio single “Killed By Love”.